ADVANCED ATMOSPHERIC ELECTRONIC WATER GENERATOR BY WBN INC.
NEW FOR 2011 BY AQUAPHYSIC'S AQUALAB, THIS WBXLE SERIES WATER PRECIPITATION GENERATOR IS THE MOST TECHNOLOGICALLY AND ELECTRONICLLY ADVANCED PLANETS PUREST WATER MANUFACTURING SYSTEM ON THE GLOBE TODAY, MADE EXCLUSIVELY FOR THE WBN GLOBAL CONSORTIUM ONLY.FOR EXCLUSIVE GLOBAL DISTRIBUTION BY W.B.N. 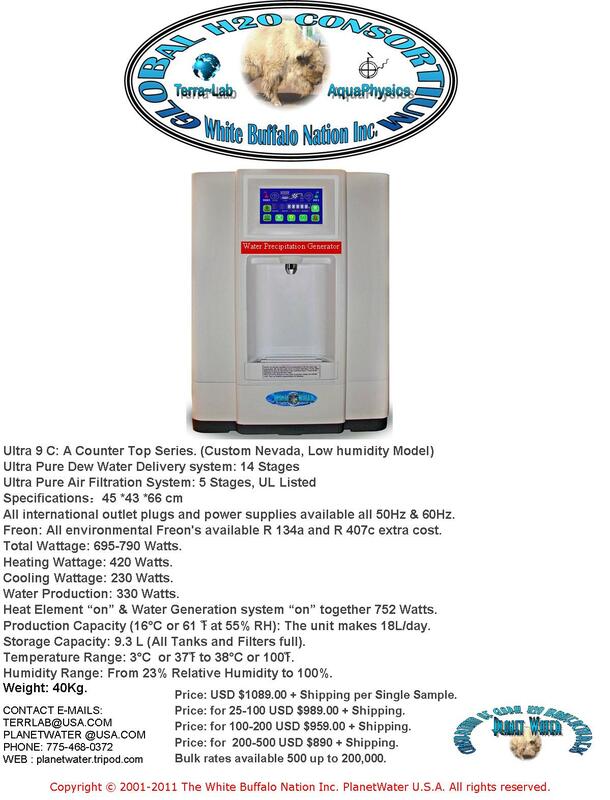 Inc.
ATMOSPHERIC WATER GENERATOR TECHNOLOGY IS NOW OBSOLETE . 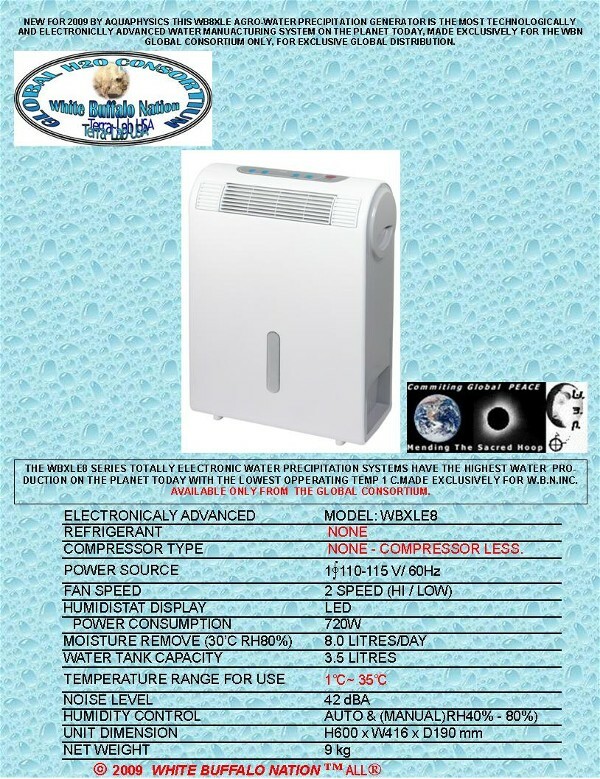 Atmospheric Water Generator Price $1389.00 wholesale. Consortium Member Price per 100 and Samples @ $889.00 Plus Shipping each. The WBXL7A6-SILVER has the most advanced electronic filtering system on the planet today. NO exceptions!. 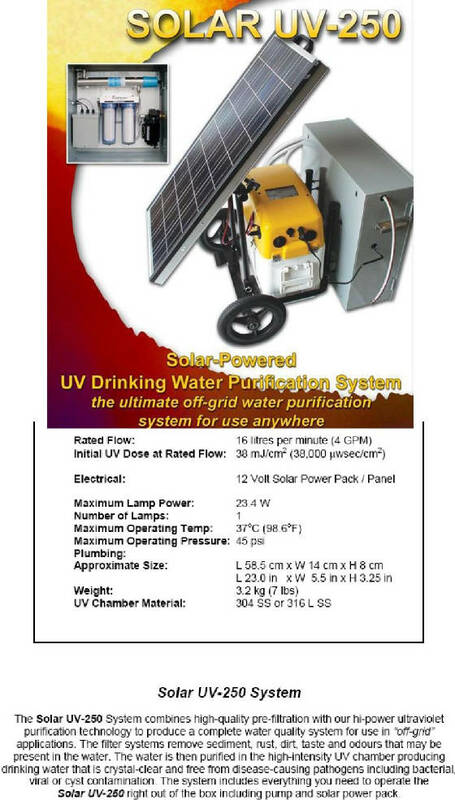 THE FIRST 100% TOTALLY SOLAR, COMPLETE PURE WATER FILTERING & SANITIZATION SYSTEMS. to Millions of Gallons a Day totally green. The Purest Water on the Planet Guaranteed. Cleaning Global AIR for our Children's Children. FROM AIR to WATER MADE IN THE U.S.A.
O 2 H2O FOR THE GLOBE ! 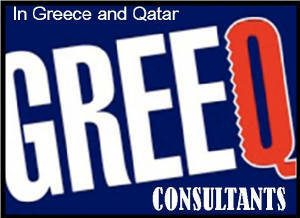 IS FREE GLOBALLY TO ALL INDIGENOUS NATIONS. TO REGISTER YOUR TRIBE OR NATION FOR OUR FREE WATER TECHNOLOGY GRANTS. By TerraLab, a division of W.B.N.Inc. 500 Million Dollars in Sustainable Global Environmental Solutions Technology Will be available by Challenge Cost Share Grants - Patent sales and Air to water Bottling and bagging Plants. and in 2010 there will be 8 projects (6 left for 2010) all POWERED BY LASER TURBINE POWER.